At McMains Roofing, Inc. we specialize in all aspects of roofing including maintenance, roof repairs, moss removal, roof cleaning, and full roof replacement. We serve from Seattle to as far south as Olympia, all of Tacoma, Pierce County, Kitsap Peninsula, and surrounding areas as an expert roofing contractor serving the Puget Sound community. 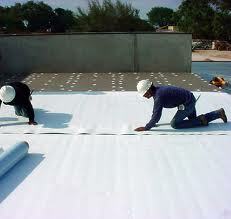 At Mcmains Roofing, Inc. you can expect your roofing job to be "DONE RIGHT THE FIRST TIME." We provide superior quality products and service. We are excited to let our customers know we now offer financing on approved credit through a local credit union should you need to replace your roof but do not have the cash immediately available. We specialize in residential roofing, light commercial, new construction, skylight removal and installation, skylight repair, all roof maintenance, roof repairs, and roof replacement. We install all types of roofing applications including: Fiberglass composition shingles, lifetime low slope and steep slope applications, tile roofing, lifetime metal roofing, cedar shake, certified low slope PVC and TPO roofing, torchdown modified and cold process. 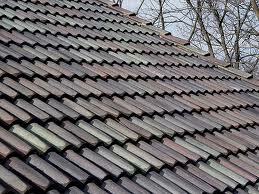 Your choice of roofing material is an important decision. There are numerous choices of styles, products, and design options. Our "In House" estimators are qualified and certified to present options that will best fit your needs. 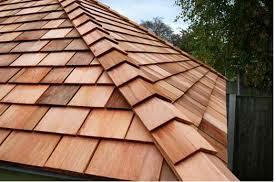 Roofing products available include but are not limited to: Pabco, IKO, CertainTeed, Malarkey, Firestone, Sound-Lock, Versico TPO, and of course our quality Cedar Shake Roofing Products and lifetime Metal Roofing Products. Schedule A Free Estimate Today By Calling (253) 537-5569 Or Clicking On The Free Quote Button Above. 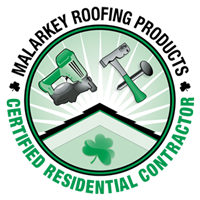 Work Description: The work is scheduled for Feb. Out of the 3 companies recommended Mcmains Roofing was the only one who called, and they did within the hour! 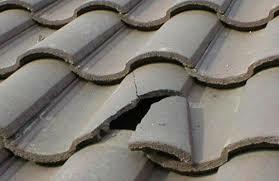 I left one morning for work and by the time I returned home in the early afternoon their crew not only removed my old roof, but repaired the wood underneath as needed and replaced my old cheap three tab shingles with an architectural laminate. It is beautiful. "I love my new roof!" Not only that... some of the crew members were removing any stray nails and staples from the lawn and flower beds with giant magnets that had fallen during the process. McMains Roofing has been the first roofing company that I have had to deal with, but they have set the bar pretty high for any future contractors that I may have to deal with. 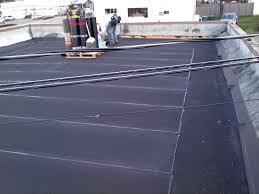 We recently hired McMains roofing to perform an emergency leak repair on our home in Tacoma. Their salesman Phil responded in a timely manner. Their pricing was affordable compared to others we received quotes from. They were a few days out from getting to our repair but tarped the roof so water could not continue getting into our home. Their service crew came out two days later on schedule and fixed the leak! We are very pleased with our experience and would recommend their services to anyone. Follow Us On Social Media To Get Great Project Ideas!